Heat treating is a method of sterilizing wood products to prevent insect infestations and other natural contaminations. Heat treating is critical for the protection of wood products as well as all materials and people who interact with wood products. Having your wood pallets heat treated is the best way to ensure a safe and hygienic workplace. Here are some things every business manager and operator should know about heat treated wood pallets. The heat treatment process is very simple. The International Phytosanitary Standard for Wood Packaging provides a guideline for how all wood pallets should be heat treated. According to this guideline, wood pallets must first be debarked and then heated until they reach a minimum core temperature of 56 degrees Celsius for a minimum of 30 minutes. Once they have undergone this process, wood pallets are stamped with a mark of compliance for quality assurance. Heat treating your wood pallets helps to protect them against a number of health and safety hazards. Heat treatments prevent harmful insects such as bed bugs and termites from damaging your pallets and destroying your inventory. Not only do heat treatments kill any larvae or parasites that may be living on your wood pallets, they also prevent future insect infestations. Heat treatments also protect against mold and mildew contaminations. Heat treatments are especially necessary if you use wood wallets to transport sensitive materials such as food products, chemicals, or medical materials. 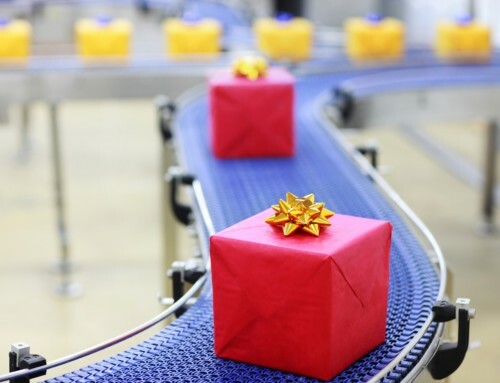 Since 2012, Canada has agreed to comply by the standards of wood product sterilization as set by the International Phytosanitary Standard for Wood Packaging. 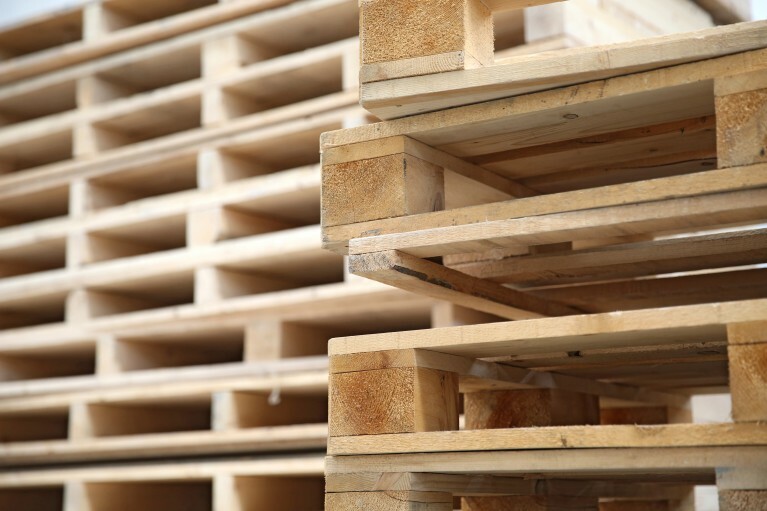 This means that all manufacturers, buyers and users of wood pallets must remain up-to-date in regards to this standard of wood pallet maintenance. This guideline is followed by 14 countries worldwide, so it’s crucial that any company that ships globally has their wood pallets heat treated to avoid contamination. Heat treatments are a necessary part of maintaining your wood pallets. For more information about the heat treated pallets available from Pallet Management Group, contact us today.